DETROIT – About 36 fetuses and toddlers were removed Friday night from a Detroit Death House – the second facility where the remains were disposed of improperly. Police have discovered the remains of the Perry Funeral Home on Friday. "I've never seen anything like that in 41 years," Detroit Police Chief James Craig said, the Detroit Free Press reported. "It's disturbing, but we'll get to the bottom of it." Perry Funeral Home is the second facility in Detroit where fetuses have been found. 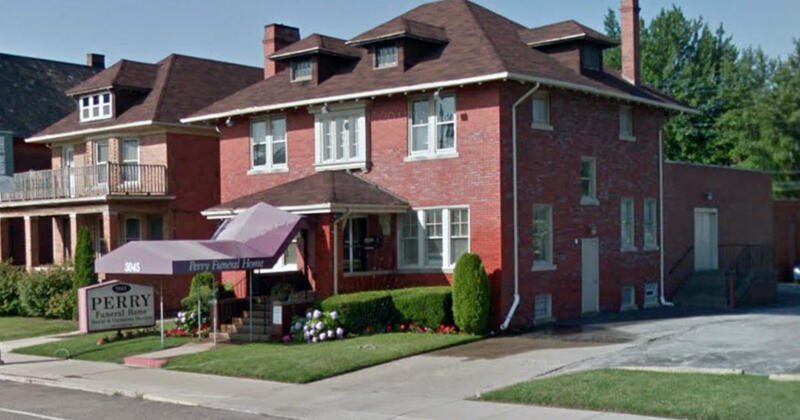 The remains of 10 fetuses and a toddler were found in the ceiling of a former Detroit funeral home last week. In this case, an anonymous letter led the state regulators to the building housing the Cantrell funeral home. Craig said that law enforcement agencies are considering forming a task force to investigate the problem, specifically aimed at improper storage of remains and fraud.